After what seems to be one the most historic breach of celebrity privacy we’ve witnessed in recent was blamed on Apple, the company has finally responded to accusations that it’s iCloud servers were responsible for the event. Early Monday morning the internet saw a huge posting on 4Chan which contained private and compromising photographs of many A-list female celebrities. According to the individual who posted the images on 4Chan’s image site, the images were obtained from Apple’s iCloud servers, creating doubts over it’s security and credibility. Apple soon responded in a brief statement saying that the company was actively investigating the issue and that user privacy was of it’s utmost concern. Well it looks like the investigation is over and the results (according to Apple) are out. In a statement issued today, the Cupertino based manufacturer well known for it’s devices such as the iPad and the iPhone denied any security flaws in it’s system which might have led to hundreds of celebrity photos being posted online. 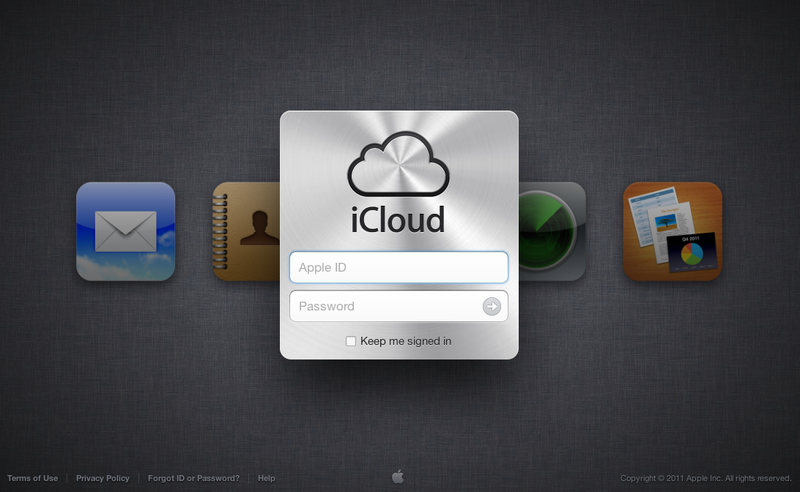 Apple claims to have found no security flaws in either it’s iCloud platform or the Find My iPhone service. The release of an hack app on GitHub which went unnoticed for two days was the reason which led many to hold iCloud as the suspect. “We wanted to provide an update to our investigation into the theft of photos of certain celebrities. When we learned of the theft, we were outraged and immediately mobilized Apple’s engineers to discover the source. Our customers’ privacy and security are of utmost importance to us. After more than 40 hours of investigation, we have discovered that certain celebrity accounts were compromised by a very targeted attack on user names, passwords and security questions, a practice that has become all too common on the Internet. None of the cases we have investigated has resulted from any breach in any of Apple’s systems including iCloud® or Find my iPhone. We are continuing to work with law enforcement to help identify the criminals involved. These claims by the manufacturer are further backed by the fact that many of the celebrities in the alleged photos have been shown to using blackberry or android devices to snap photos. In addition, Monday’s leaks also saw several celebrities themselves claiming that they use Android devices. We’ll keep you updated as this develops.